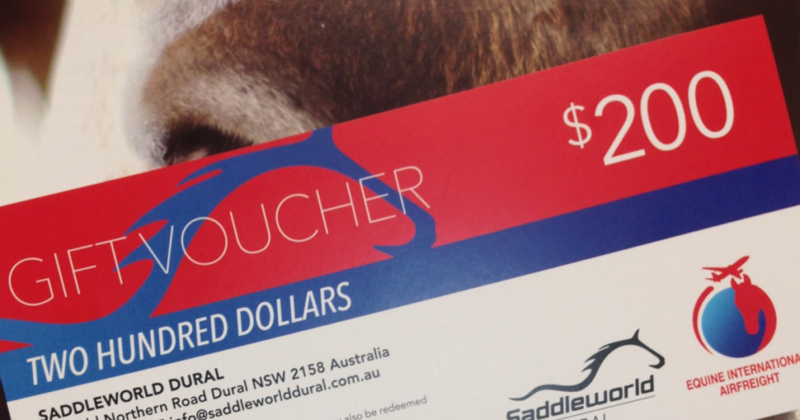 WIN a $200 Saddleworld Voucher – Just in time for Christmas! Spoil your horse or spoil yourself. https://www.eiaf.com.au/wp-content/uploads/2017/06/1200x630-win-a-200-saddleworld-voucher.png 630 1200 Chris Dobbin https://www.eiaf.com.au/wp-content/uploads/2017/06/logo.png Chris Dobbin2017-11-21 12:33:192017-11-21 12:33:19WIN a $200 Saddleworld Voucher - Just in time for Christmas! Spoil your horse or spoil yourself. Virgils’ Home EIAF are pleased to announce their association with Matt Harnacke!